Hey guys! I'm a simple girl who doesn't like to fuss about makeup. 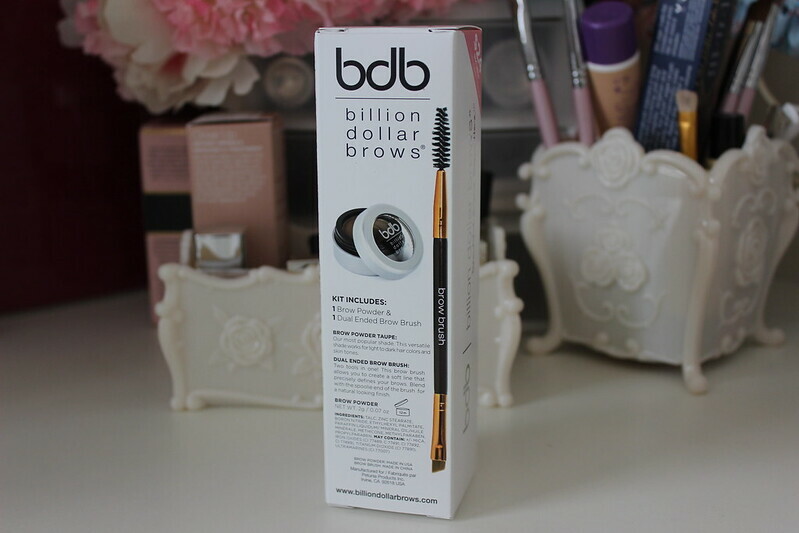 The first time I was introduced to Billion Dollar Brows was at an event that I had attended earlier this year. Now since I mentioned that I don't like to fuss about my makeup, what I mean is whatever is easier and faster for me to put on, without being overly dramatic, and difficult. That's why I love brands like Billion Dollar Brows. It's super easy for me to apply the product onto my eyebrows without the difficulty of being overly dramatic. 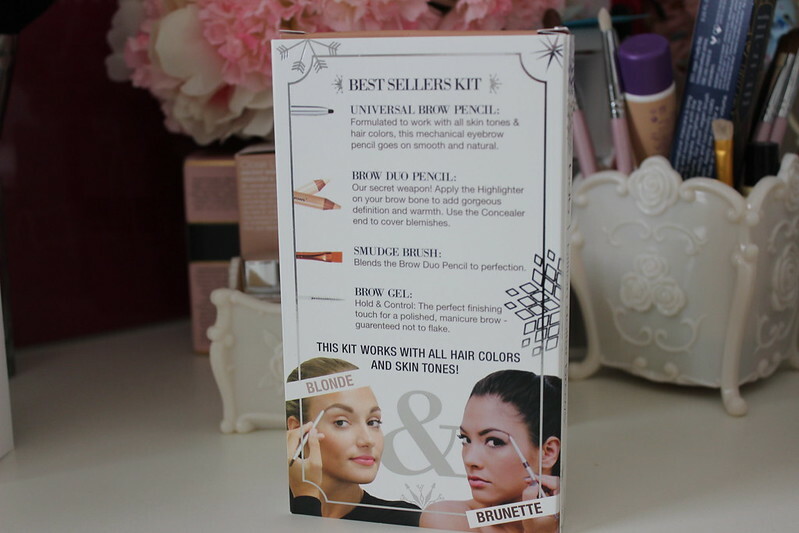 I don't usually set my eyebrows with any type of gel, so when I got their Best Sellers Kit in, I was surprised that it came with so many items. And for the price you can't beat it! This kit is only $42, which is not bad in my opinion, especially when other brands can cost you $23 just for the pencil. 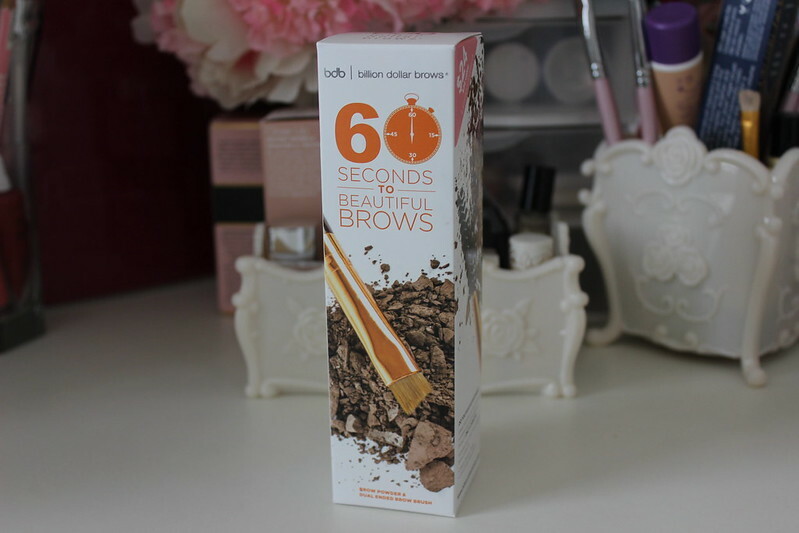 The second item that I got that I liked was their 60 seconds to Beautiful Brows Kit. First off this is what I'm used to using. 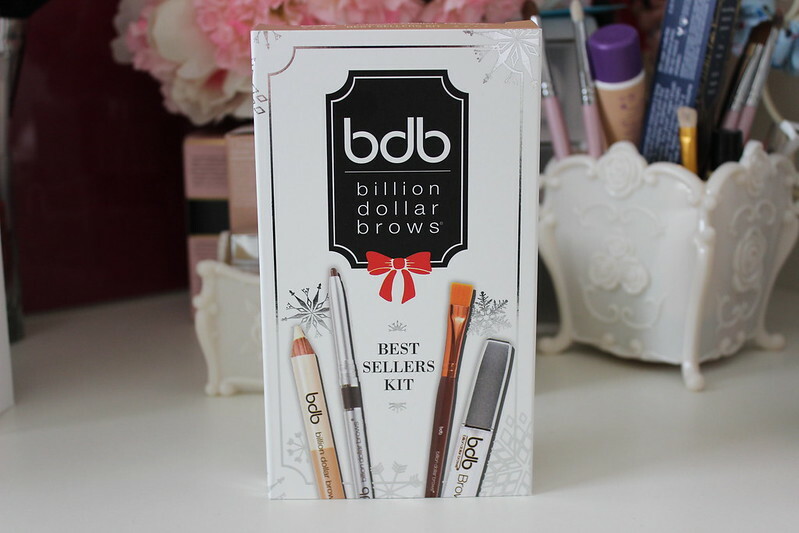 The first brow kit I had ever gotten was a powder kit like this one. You know when a girl needs to switch up her routine from using a pencil this is what home girl reaches for. 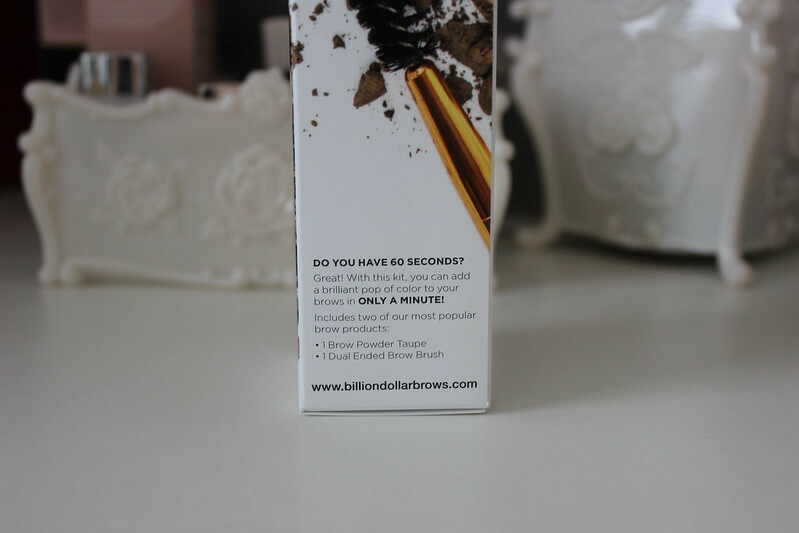 Check out their kits and other products on their website: http://www.billiondollarbrows.com.